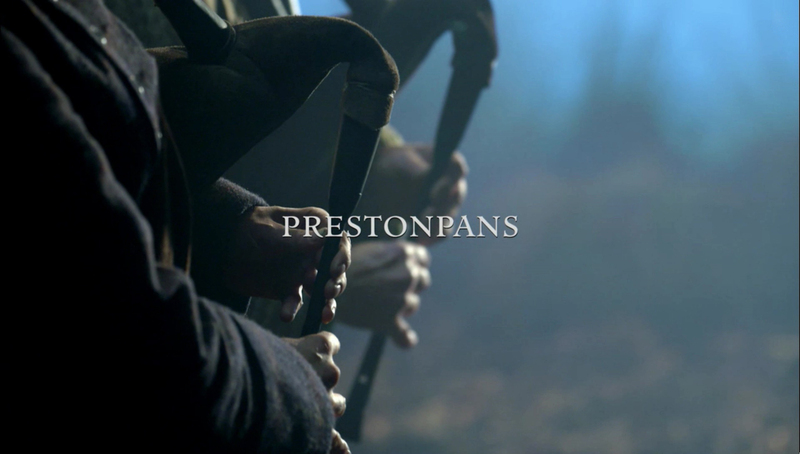 Here are 1,700 UHQ (1080p) screencaps of episode 2×10 of Outlander “Prestonpans” that we made for you guys. Hope you enjoy them! If you use them, please link back to the site. **Important note** The faint white X in the upper right hand corner has once again appeared. Last week I thought it was a mistake on my part, but it seems it’s part of the video player on the website now. Please let us know if the white X bothers you or gets in the way or your edits, so for next week we know. If it doesn’t bother you, I’ll keep posting the screencaps as is. If it does bother you, screencaps will most likely be up a couple days later than normal because we’ll have to wait to find a different download of the episode.